Patricia discovers a new love in Wit. 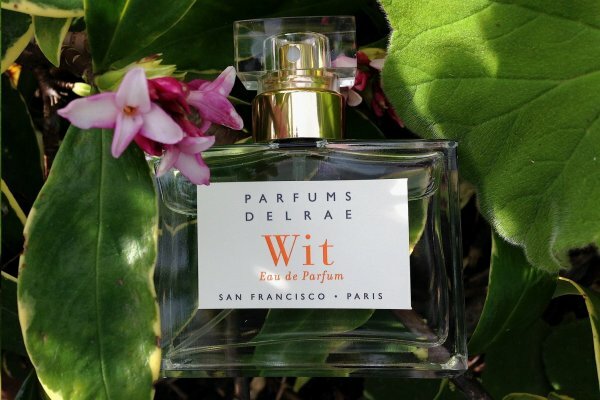 Daphne, a spring plant that smells like candied citrus rind and jasmine, is the inspiration for Wit, the latest creation by Parfums DelRae. Parfums DelRae is a niche fragrance brand based in San Francisco and Paris and comprised of nine fragrances known for their creativity, complexity, and high quality. I own two others: Début, a fresh, green lily-of-the- valley, and Coup de Foudre, an effervescent rose. Wit by perfumer Yann Vasnier, is easily my favorite release of 2014. I haven’t felt as excited about a floral perfume since L’Artisan Parfumeur introduced Séville à l’Aube in 2012. 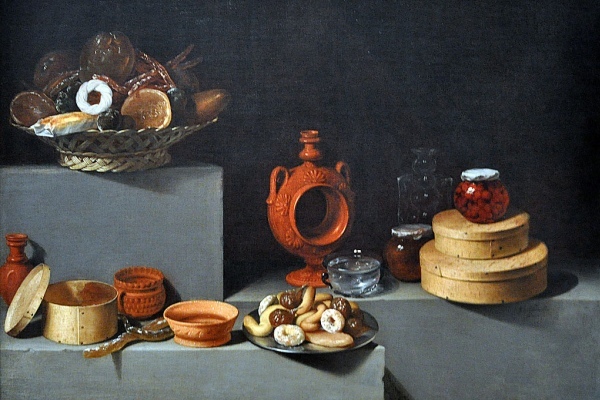 Although different in composition, they share the same lush, falling-into-a-pile-of-petals feeling. I wore Séville à l’Aube for a month straight after it came out, and I can easily imagine doing the same with Wit. 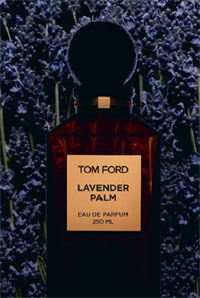 Tom Ford Private Blend Lavender Palm was first presented at Tom Ford’s LA boutique last February. This year it finally went into wider distribution. Created by perfumer Yann Vasnier, Lavender Palm reinterprets the main fougère element, lavender. It frames the note with bergamot, lemon, lime blossom, clary sage, frankincense and woods. It is an elegant fragrance built on a rich aromatic accord. Is it possible to create a stunning sandalwood fragrance without using Indian sandalwood? As I smell more and more sandalwood dominated new launches, the answer to this question increasingly appears to me as negative. There exists nothing that duplicates the fragrance of Mysore sandalwood, which smells more of flowers and fresh cream rather than of dry woods. Tom Ford Santal Blush is an attempt to construct a classical sandalwood accord, using Australian sandalwood, spices and resins. While it does not convey the mellifluous character of true sandalwood, it presents an elegant twist on the woody theme reminiscent of Diptyque Tam Dao.